Join us as we celebrate the episodes of Season One. Each week we present the story line and interesting factoids about each episode. 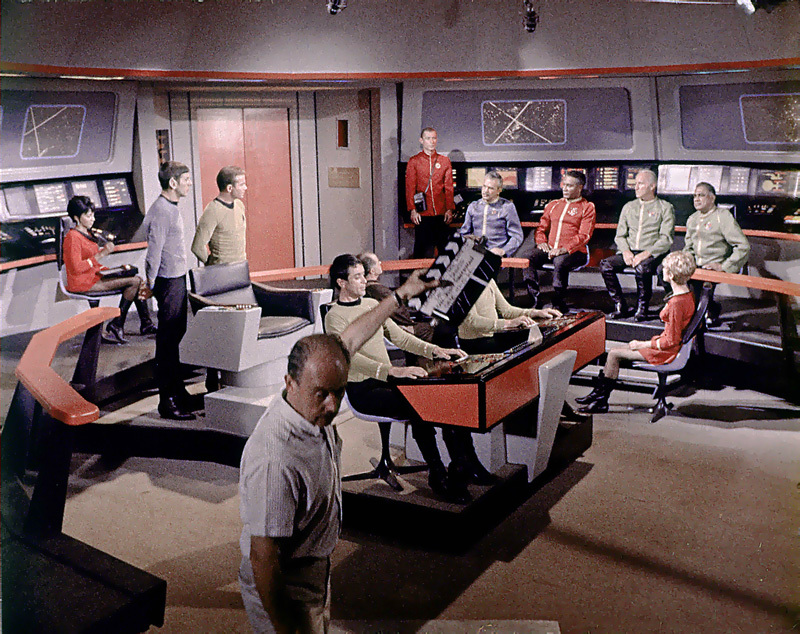 Marc Cushman’s These are the Voyages: TOS, Season One. 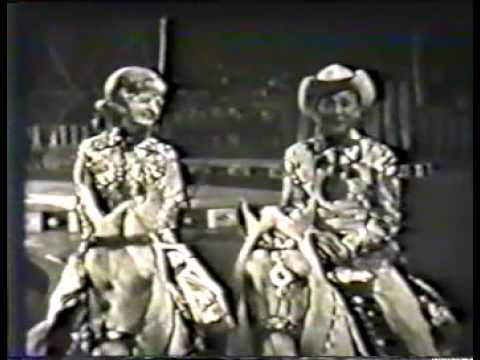 THE ARENA, which originally aired during Season One on January 19, 1967. This Sunday, January 26th, we are celebrating the premiere broadcast anniversary of TOMORROW IS YESTERDAY, which originally aired during Season One on Thursday, January 26, 1967. This Sunday, February 2nd, we’re celebrating the premiere broadcast anniversary of COURT MARTIAL. 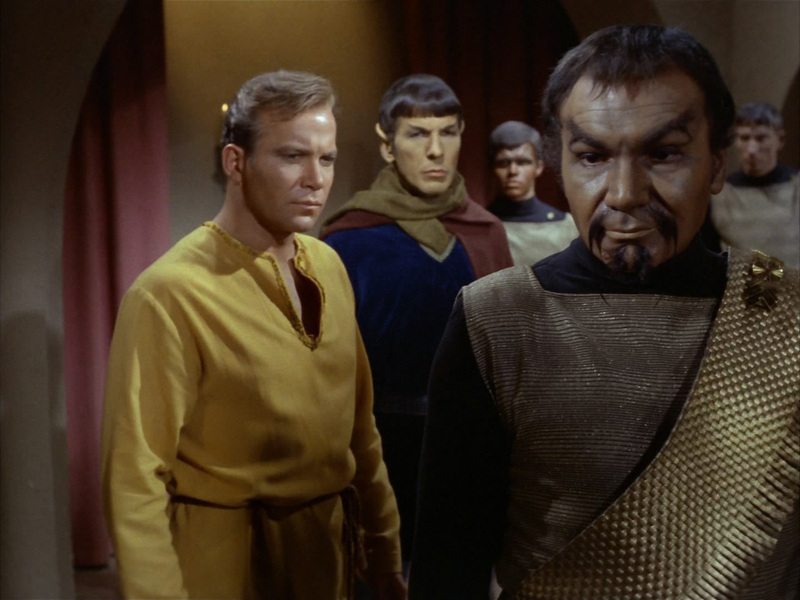 This episode originally aired during Season One on Thursday, February 2, 1967. This Sunday, February 9th, we’re celebrating the premiere broadcast anniversary of RETURN OF THE ARCHONS. 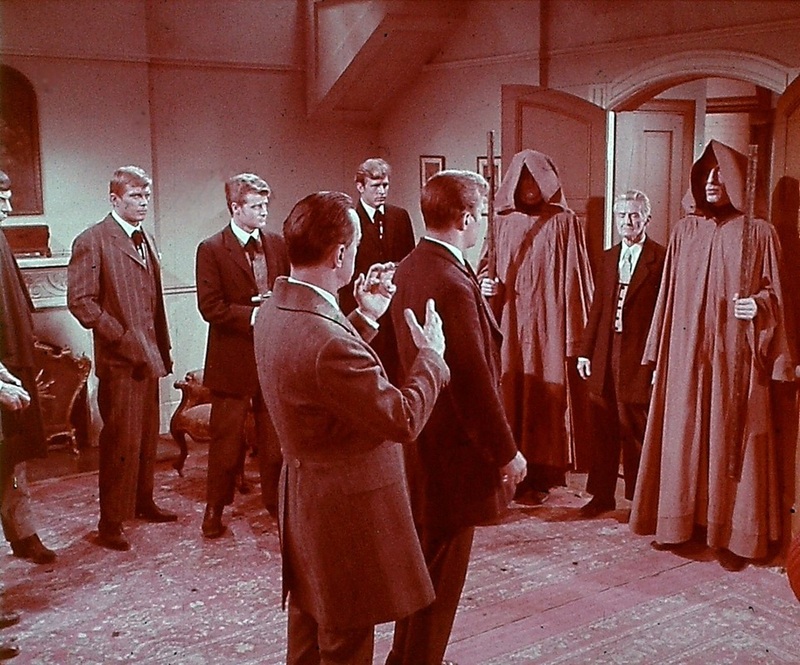 This episode originally aired during Season One on Thursday, February 9, 1967. 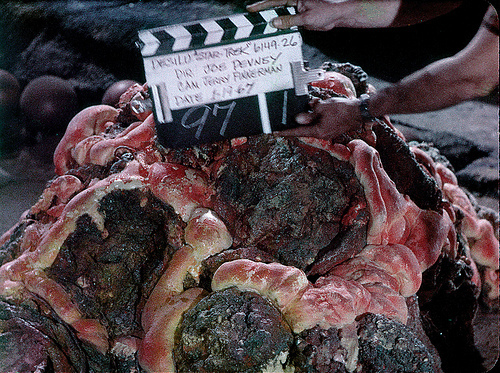 This Sunday, February 23th, we’re celebrating the premiere broadcast anniversary of A TASTE OF ARMAGEDDON. 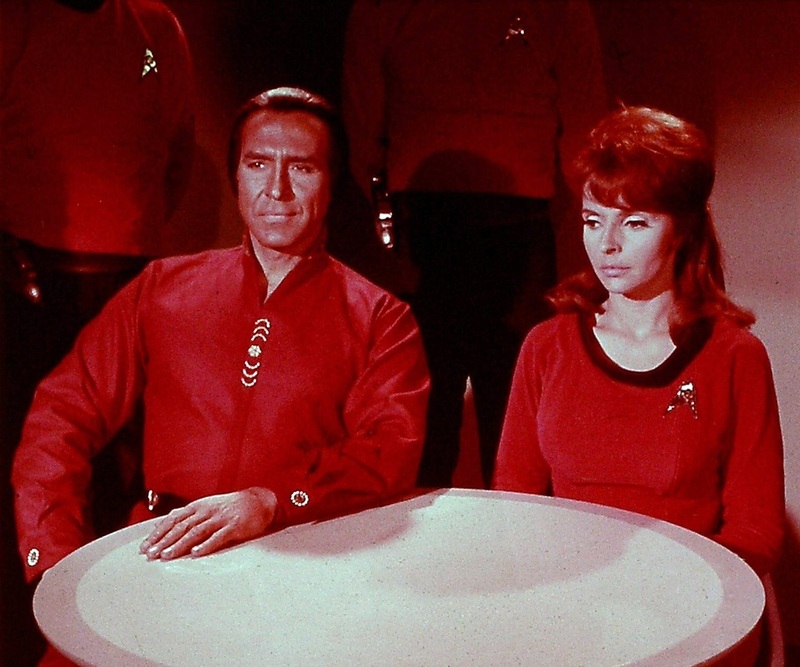 This episode originally aired during Season One on Thursday, February 23, 1967. 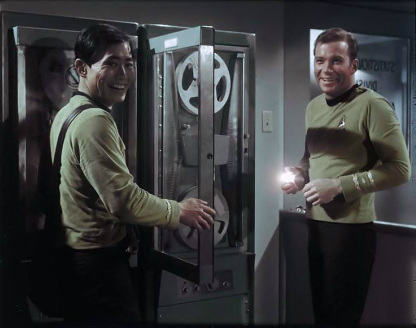 This Sunday, March 2nd, we’re celebrating the premiere broadcast anniversary of the classic Star Trek: TOS episode THIS SIDE OF PARADISE, which originally aired on Thursday, March 2, 1967. This Sunday, March 9th we’re celebrating the premiere broadcast anniversary of The Devil in the Dark. 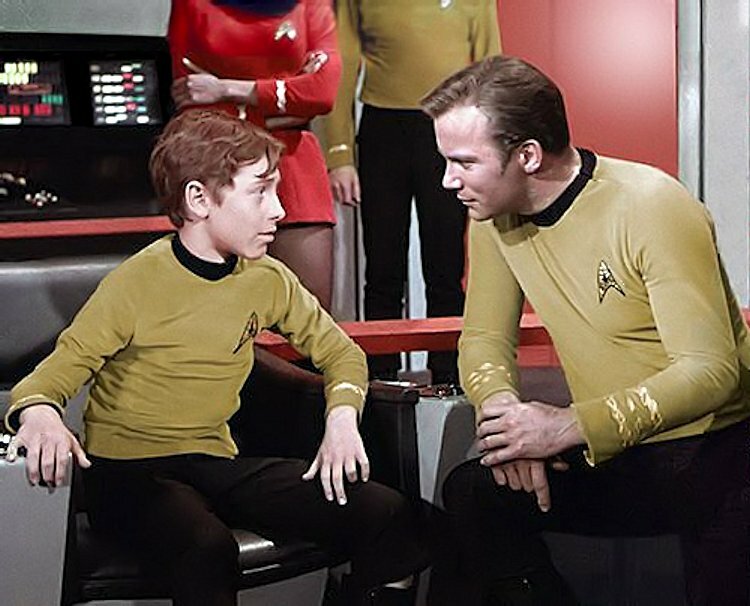 This episode originally aired during Season One on Thursday, March 9, 1967.
because on March 16, 1967, NBC pre-empted Star Trek for The Ringling Bros. and Barnum & Bailey Circus. This Sunday, March 23rd, we’re celebrating the premiere broadcast anniversary of Errand of Mercy. 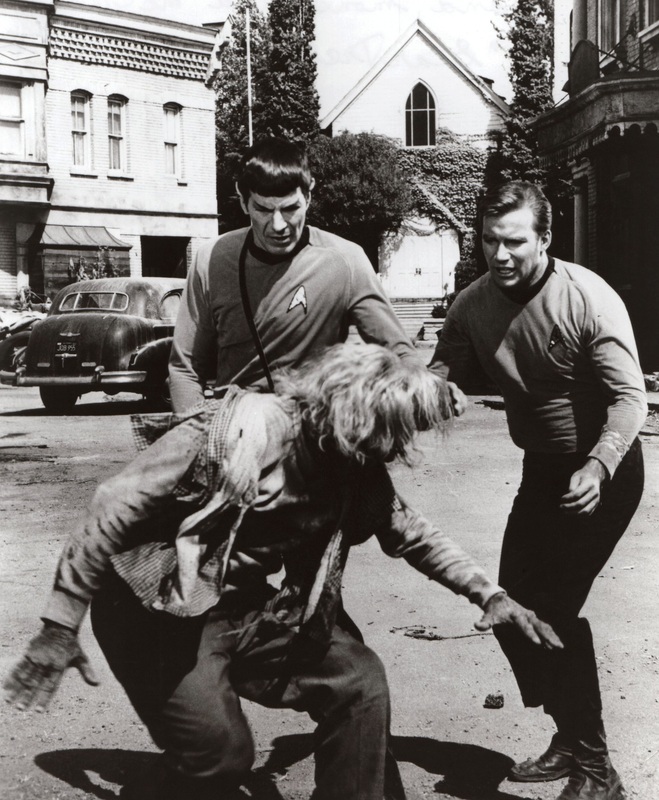 This episode originally aired during Season One on Thursday, March 23, 1967. This week the "Episode of the Week" is The Alternative Factor. 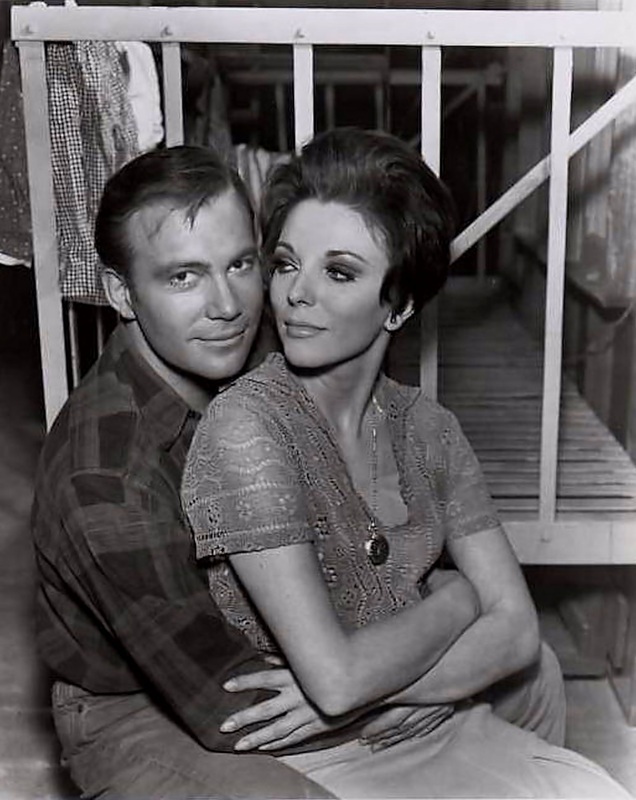 The episode originally aired during Season 1 on Thursday, March 30, 1967. This Sunday, April 13th we’re celebrating the premiere broadcast anniversary of Operation: Annihilate! 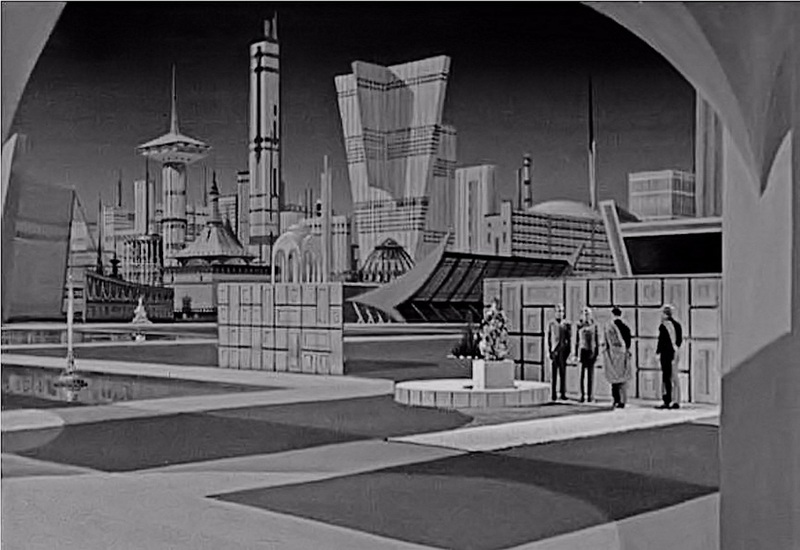 This episode originally aired during Season 1 on Thursday, April 13th, 1967. 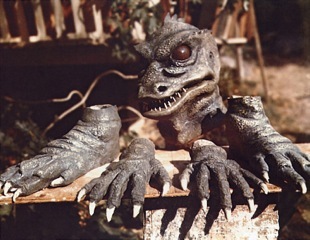 47 years ago this week, on Thursday, June 29, 1967, NBC aired Miri for the second time. Check back each week for the next EPISODE OF THE WEEK.